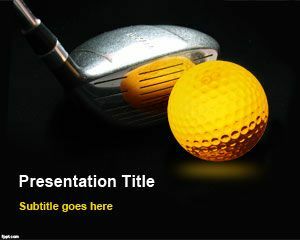 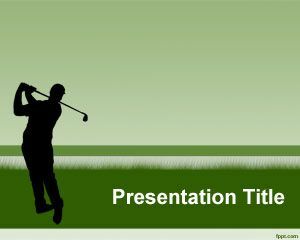 Free Golf PowerPoint template is a free sport template for PowerPoint presentations that you can download and use for your golf tournaments or competition. 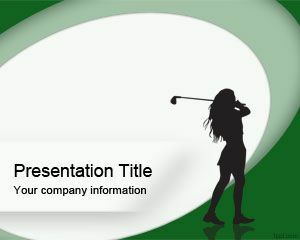 This golf PPT template is a free green template that you can download for golf challenges worldwide and use it for outdoor games in PowerPoint presentations or golf games. 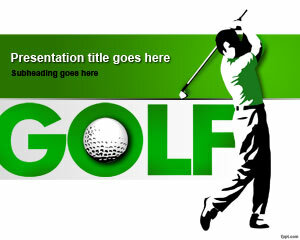 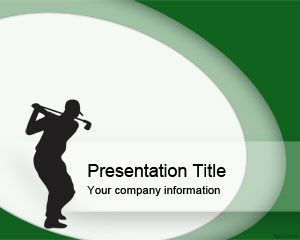 Free golf PowerPoint template has a golf player with a green golf field and you can download this free PPT template for Microsoft PowerPoint 2007 and 2010.